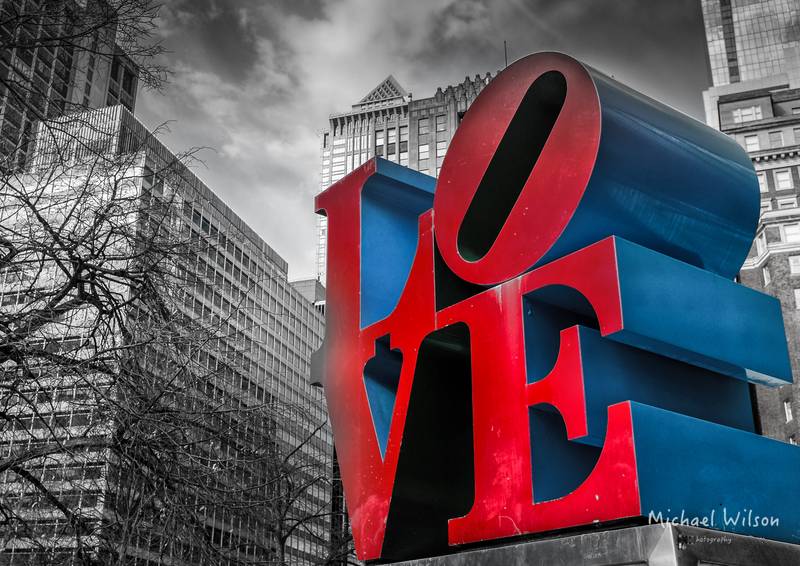 This entry was posted in Photography, Travel and tagged America, architecture, Center City, City, Lightroom, love, love park, Pennsylvania, Philadelphia, Photography, Robert Indiana, Silver FX Pro. Bookmark the permalink. Great shot! I really like the treatment you gave it.